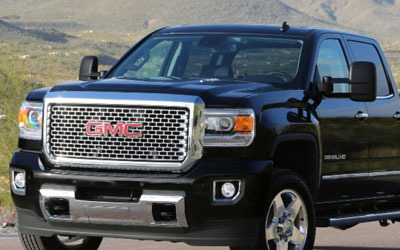 At GMC, the engineers are never satisfied. That's precisely why they took the strongest, most powerful Sierra Heavy Duty pickups ever and used them as a starting point. The new 2015 Sierra 2500HD and 3500HD take proven powertrains and the new standard in quiet, comfortable truck interiors, pickup-first technologies and cargo box innovations to produce a premium-duty breed of professional grade trucks. It's just another example of what incredible thinking can help you achieve. 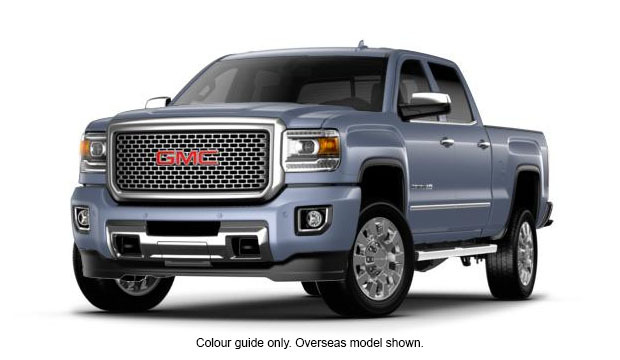 The redesigned cabin in the 2015 Sierra Denali combines triple door seals, inlaid doors and other refinements throughout the truck to create the quietest heavy duty GMC pickup ever. 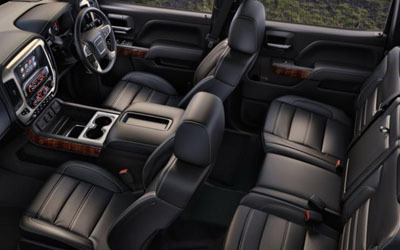 Add premium materials, supportive seats and generous storage and you've set the new standard in heavy-duty truck interiors. Denali also has heated and cooled Denali-embossed leather-trimmed front bucket seats, a heated leather-wrapped steering wheel, new soft-touch instrument panel with burnished aluminium trim and contrasting stitching. The 2015 Sierra Denali's all-new instrument panel puts controls where they're most visible - at your fingertips - and information at the sound of your voice thanks to a new available 20 cm diagonal colour touch radio with navigation system. 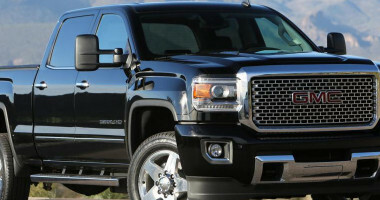 Sierra Denali provides the latest technologies to help you work smarter and more efficiently. 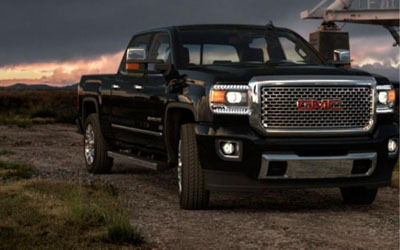 From available driver alert safety technologies to Denali's personalised driver display, you're surrounded by everything you need to perform your best. In a GMC pickup first, Sierra introduces new projected-beam headlamps fully integrated into the grille surround. The lamps are further enhanced by available LED signature lighting. In addition to triple door seals and thicker windscreen glass, Sierra's sculptured styling helps reduce wind noise to create a quieter cabin. 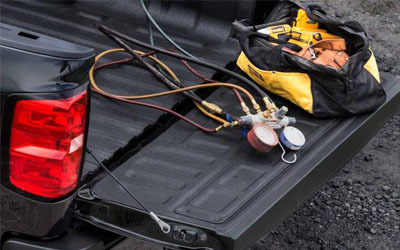 GMC Sierra Denali was engineered to tow heavy loads in extreme conditions, thanks to a host of trailering technologies like Stabilitrak, Trailer Sway Control, the Diesel Exhaust Brake and Hill Start Assist.